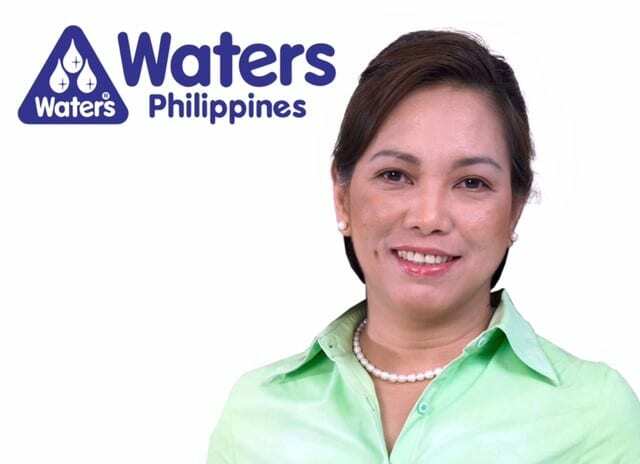 Waters Philippines is the market leader in home water purifiers in the Philippines and has started operating in Indonesia through a subsidiary, PT Noah Health in 2015. 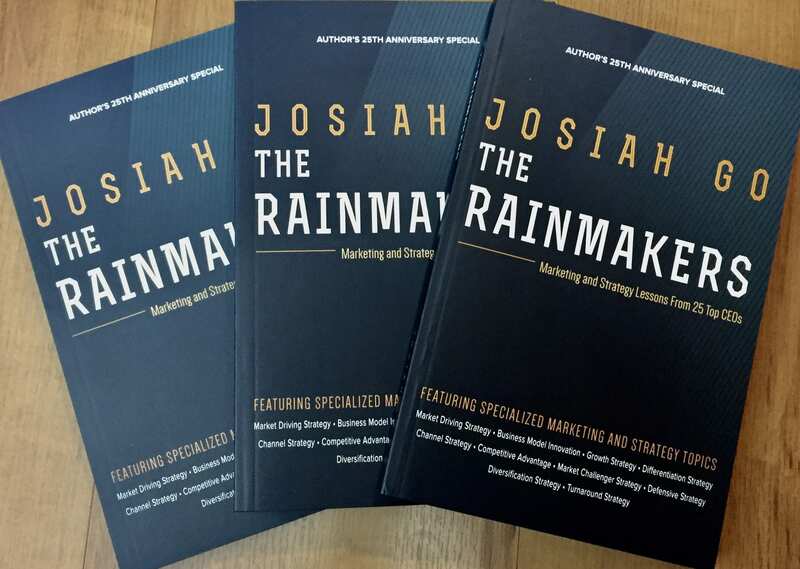 Founded by best selling marketing author Josiah Go, it is celebrating its 20th anniversary this year. Josephine Recto, Waters’ general manager, shares her thoughts about how the company has grown and why it attracts independent entrepreneurs to be distributors of the Korean-made Waters Bio Mineral Pot. 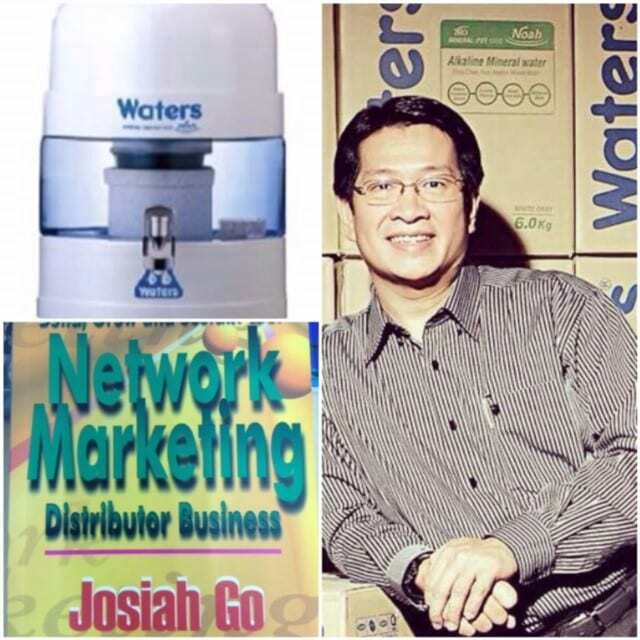 Q1: Waters Philippines started MLM in the Philippines in 1995 even ahead of Amway and Herbalife. It has not just survived but grown despite being a consumer durable company. What made it an outlier? Our main product, Waters Bio Mineral Pot, is an award winning quality product which provides the basic need of water. With the growing demand for clean, safe and healthy drinking water, our water purifier is now a necessity. Rather than just being good to have, our products are actually affordable when you look at long term savings and benefits. We are one of the very few MLM companies that offer credit line facilities so customers can pay on installment. The installment price is quite near what they pay to water refill stations regularly. It is important to us that we reach more and more families because it is our mission to provide Good Health, Happiness, and Prosperity. We have an After Sales Group that serves the maintenance requirements of our units as well as any filter change needs. We partner with our customers for life by lending them extra Waters Bio Mineral Pot units free for their family or corporate events to ensure all their loved ones also enjoy 3-in-1 alkaline, mineral and purified water from our unit, not acidic water from water refill stations. 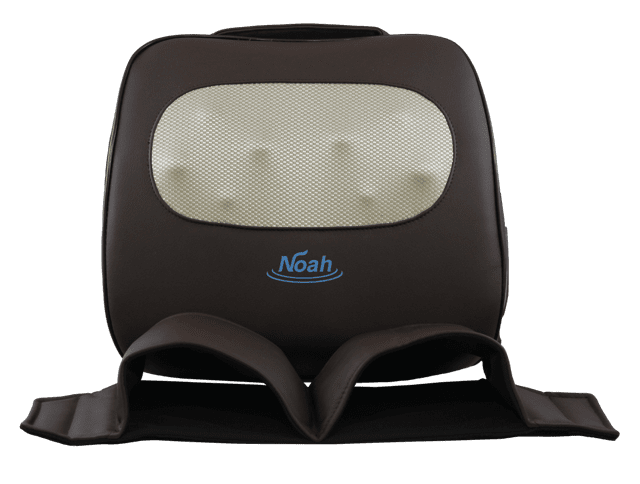 We have other health products like Noah massagers and Noah ion cleanse foot detox. We have a very attractive compensation plan for distributors that includes big bonuses, foreign travel and cars. Waters Philippines is very strong in training, one of the basic foundation of direct selling. 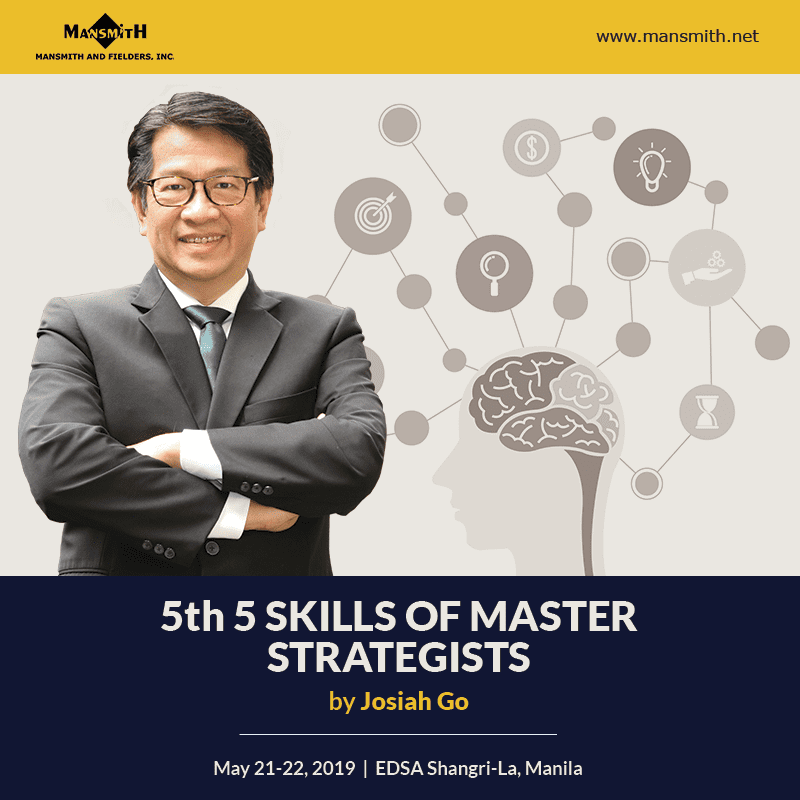 Our Chief Training Officer is no less than our founder, marketing guru Josiah Go, who has personally been training newly promoted distributors. We do not compete with the products of other direct selling companies. In fact, our products complement their products in the health and wellness category. We are blessed with many long-time sales leaders who have become successful with us and are now helping others succeed like them. It is also good to note that we support the preservation of the environment with our sustainable filters and use of glass pots instead of plastic. Q2: One of the main features of Waters Philippines direct selling is offering credit when most multilevel marketing (MLM) companies transact on a cash basis. How risky is granting credit and how do you avoid bad debts? Q3: What have you observed about products that work vs. don’t work in a direct selling company? A: In a direct selling environment, products that are common include skin care, cosmetics, apparel and plasticware. Most of these products are patronized by the middle class market. Customers also look up to celebrity endorsers of these products. Dealers go to their target market and serve as the walking advertisement and ‘retail store’. They provide more options (more product choices) and make their products more affordable (promo packages and discounts) to customers. 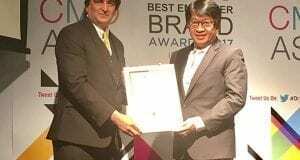 While beauty products and food supplements are abundant in direct selling, their strength is their weakness which is too many of similar products, unlike Waters Philippines with less competition. Assumption of repeat purchase for beauty products and food supplements may not come true as competition from retail brands, such as Pond’s and Wyeth, is very strong. In Waters, there is strong per unit earning that is good for beginners and part-timers allowing distributors to earn more income at less time. Q4: What about direct sellers? You have worked in Tupperware and Mary Kay before joining Waters. What have you observed about successful independent direct sellers versus those who have tried but didn’t make it? They are self-motivated, determined, and focused. They do not give up despite challenges. They attend trainings and every opportunity to learn the business. Their mindset – the success of their business is dependent on them. You only see them in the office to transact business or attend meetings; most of the time, they are out doing field sales activities. They are truthful to their customers and provide good service. They share the opportunity to other people. They train and coach. Most importantly, they give recognition to outstanding performances and make their downlines feel that they belong. They build and develop a team. Some were good in selling but have no goals. Some were not focused; they carried other products. Some were disillusioned with their upline distributors. Some were not able to manage their finances. Others had personal problems – family and health. Q5: Why do you think that there are independent direct sellers who start strong but lose momentum and leave? What do you do to prevent this from happening? They had many connections (warm prospects) from the start. They had no training/coaching; their upline did all the selling for them. They changed priorities, changed location, no family support, health problems. 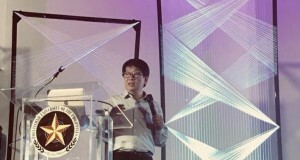 Waters offices are located within Luzon (Tarlac, Laguna & Quezon City). We’d be happy to tell you of your other options to start the business. Please call/text us at 09175644176 . Thank you! i have a good location for the business but with small capital. i can produce capital by loaning my area. Thank you for taking interest. We’d be happy to accommodate you at our free business opportunity seminar at our Waters main office at No.14 Ilang-ilang St., New Manila, Quezon City. Please call/text us at 09175644176 so we can help you start your own business now. Good day sir,I am from Masbate province and I got a commercial place here in our town. Is there a need to have a lot for the said business? I am very much interested,here is my mobile # 0907338#### just in case you would be expanding your business in our place. Thank you. There is no need to have your own space. 🙂 Please call/text us 09175644176 so we can tell you more about it. Thank you! Please attend our free business opportunity seminar at 2pm from Monday-Saturday at the Waters main office at No.14 Ilang-ilang St. New Manila, Quezon City. We also have Tarlac and Laguna branches. Please feel free to call/text us at 09175644176 for further inquiries. Thank you! Im so interested.in your products I want to join,but I need details about mineral water distribution.thank you for your reply! Thank you for providing your contact numbers, Manuel. Anne of Marketing will call you tomorrow morning to tell you more about the business. We’re sorry for the delayed response. You may get in touch with us at (02)7224849 (After Sales team); we are open from 10:00am-7:00pm. Thank you for your patience. Is the product available in Canada? Do you have distributors here? Interested of having a business here and how to do it? Thanks. Hi I’m interested with this kind of business pls.email me. Hi Brrnadita! Please text us at 09175644176 so we can call you and help you start your Waters business. Thank you! Hello Soledad. We also got your text message. Please wait for our call tomorrow. Thank you and see you soon. Hi Dolly! It’s so easy to join, small capital pa. Just attend our seminar any day from Monday to Saturday, 2pm at the Waters Center, #14 Ilang-ilang St., New Manila, Quezon City then sign up as a distributor afterwards (P299 capital). We also have branches in Laguna and Tarlac or our nearest distributor can visit you. Please text us at 09175644176. Salamat po. Hi, pls let me know the details on how to start this kind of business. Tnx. Hi Grace. The Waters business provides you the opportunity to earn unlimited income. Two ways to earn: Retailing (sharing the products) and Sponsoring (sharing the business opportunity). Please text us at 09175644176 so we can call you and tell you more about it. Thank you! 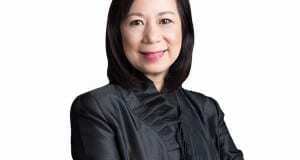 Is it possible to an ofw to join ur group?how? I’m interested . Thanks. Hi Florence. Waters is a great alternative to working overseas. We have distributors who were former OFWs. Now, not only do they earn more – they also have more time for their families. Will you be going home to the Philippines soon? Please text us at 09175644176 or send us an e-mail at info@waters.com.ph. See you soon!! I want to put-up a business like that kindly explain to me how. Thank u.
Hello Lani. You can earn via retailing (sharing the products) and sponsoring people (sharing the business opportunity). Please text us at 09175644176 so we can tell you more about the business, step-by-step. You may also attend our seminar any day from Monday to Saturday, 2pm at the Waters Center, #14 Ilang-ilang St., New Manila, Quezon City. We also have branches in Laguna and Tarlac. Hope to hear from you soonest! Hello Marites! 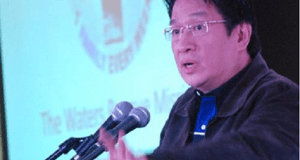 Madali lang po maging Waters Distributor – just attend the seminar then sign up as distributor for only P299. Please call/text us at 09175644176 so you can start earning today. Salamat po! Hello Jhoan. Please call/text us at 09175644176 so we can tell you more about the business. Joining is easy at maliit lamang ang kapital. We can get you started right away. We’ll wait for your message. Thank you! We’re excited to see you succeed, Marilyn! 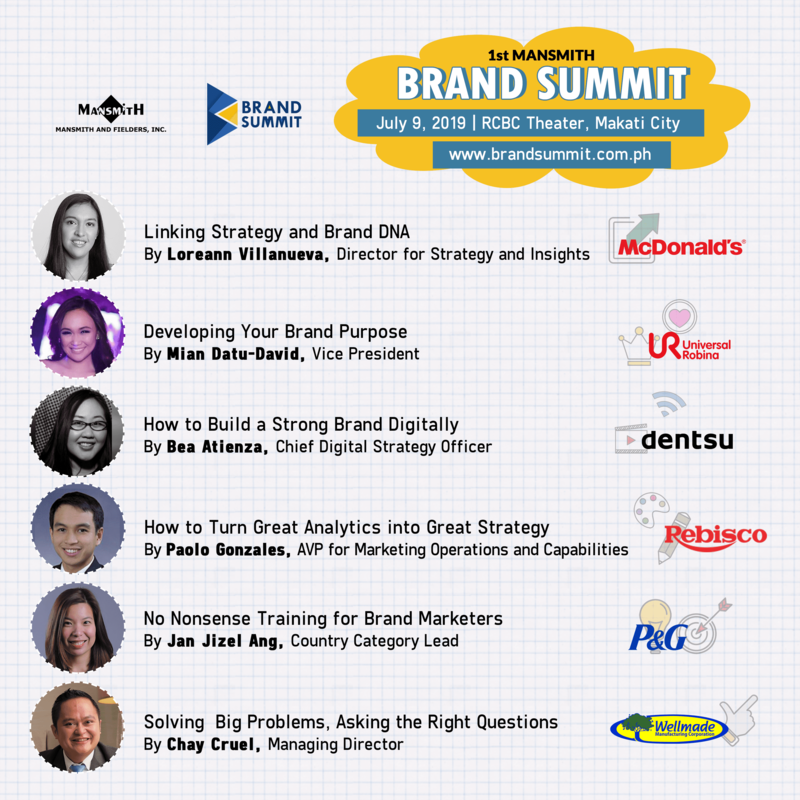 Please call/text us today at (02)5840602/ 09175644176 for free seminar/ product demo. how to start this business,and how much capital? Hi Maricel. Only P299 to start the business. Small capital, big income. Please call/ text us today at (02)5840602/ 09175644176 so we can tell you more about Waters. See you soon! Hi. A blessed day po. Ask ko lang po if nag hire kau ng mga salesman? Hello Wendell! You can definitely be our Distributor. We will teach you & help you start your own business immediately. Please call/text us at 09175644176 so we can welcome you to the team soonest. Great way to start the year! I’m interested to join ur team…. Hi Alex! It will be a privilege to have you in our team. Please call/text us at 09175644176 and let’s set up your business right away! Inspiring. Very informative. Kaya join na sa Waters Philippines. Thanks, Leticia! We’re so glad you are one of our distributors. Keep sharing the products and the business opportunity to others!